Lego figure Design workshop at Mocha Lounge! 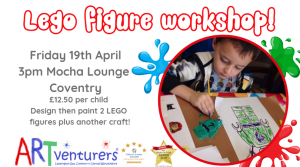 Join us this Easter for our AWESOME Lego figure Design Workshop at Mocha Lounge in Coventry! Design then paint 2 £D Lego figures plus create an additional craft to take home! This is suitable for children aged from 4 years+, however younger ones can join in with help from their adult! Oodles of creative and fun activities to ignite your little ones imagination and to help develop their art skills! Our workshop takes place in Mocha Lounge – a lovely cafe with some delicious cakes and drinks! For new customers, please download and read our Customer Booking Form which has lots of Hints & Tips and useful information on what to wear and bring! ← My First ARTventure – Father’s Day Theme! The Best Pre School Activity in Coventry & Warwickshire! Top Tips for Painting at home with your little one! 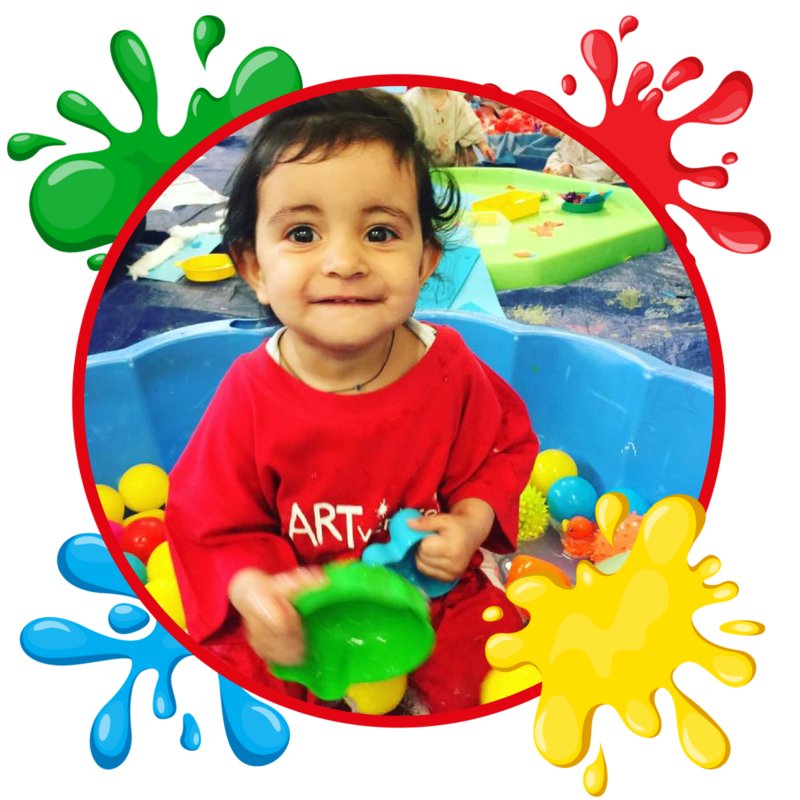 ART is great for developing language and communication skills! ART helps develop self expression and confidence! 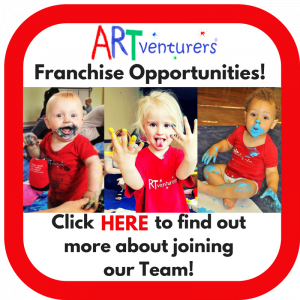 Copyright © 2019 Artventurers Coventry & Warwickshire Central. All rights reserved.